I wish you all a happy new year! New year's new progress! 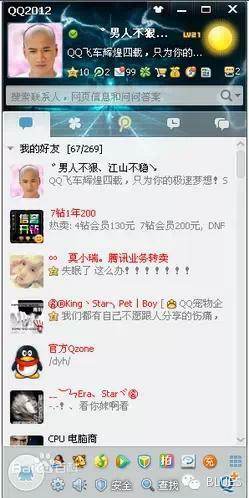 Yesterday, Ma Huateng’s circle of friends reminded everyone of the online time they spent with QQ. 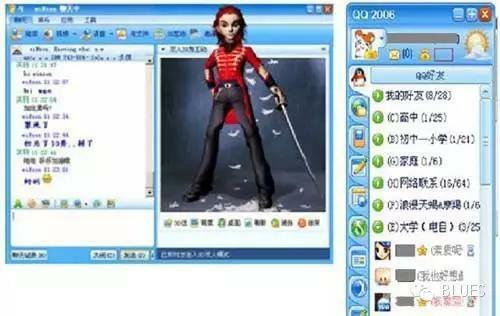 20 years ago, QQ was released online. 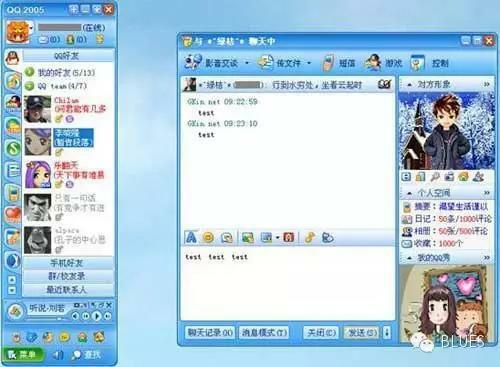 As an old user of nearly 20 years old, Tencent employees 10 years ago, naturally, quite a lot of emotions, the mobile phone number has changed a few, the QQ number has not changed. The avatars selected by different people have certain relevance. Before I have a custom avatar, the avatar I chose is always the following. The reason for choosing this avatar at that time was relatively simple. A guy wearing glasses is what he was when he was in his 20s. Welcome to leave a message at the back of the article, talk about the avatar you use, the nickname you use, is there a story? The following picture shows the monthly active user charts of QQ, QQ space and WeChat products. 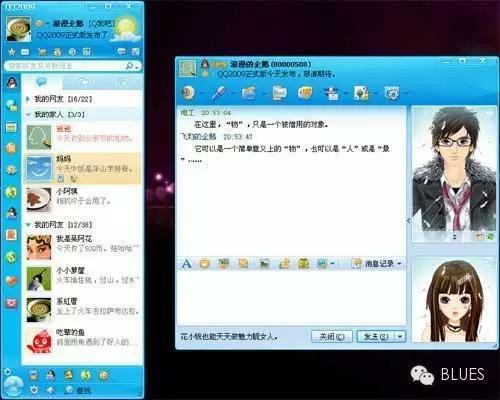 The data source is Tencent's financial report. 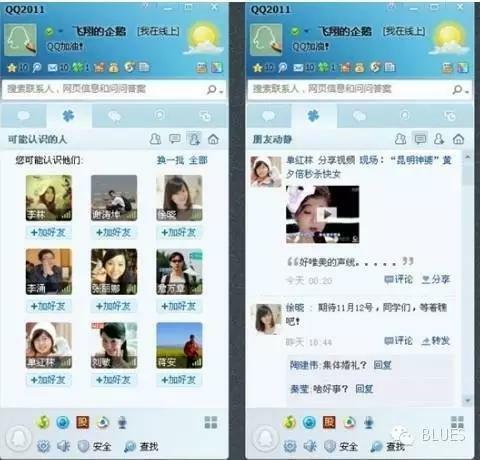 The blue curve is the monthly activity of QQ. 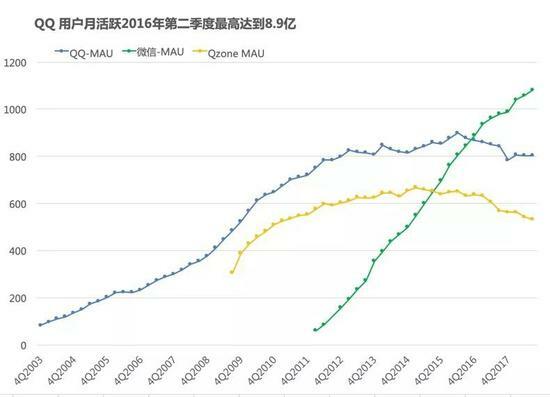 The highest monthly activity of QQ occurred in the second quarter of 2016, reaching 890 million. The green curve of WeChat is active in the first quarter of 2017. It is more active than QQ in the first quarter of 2017. 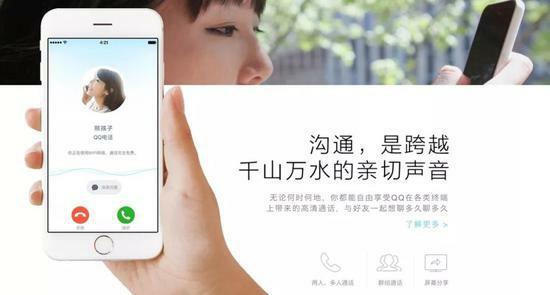 At present, WeChat monthly activity has exceeded 1 billion. This is the height that QQ has never reached. 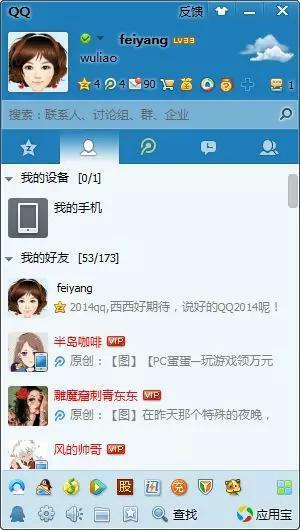 At least in communicating this matter, the communication needs of most netizens gradually On WeChat is met. 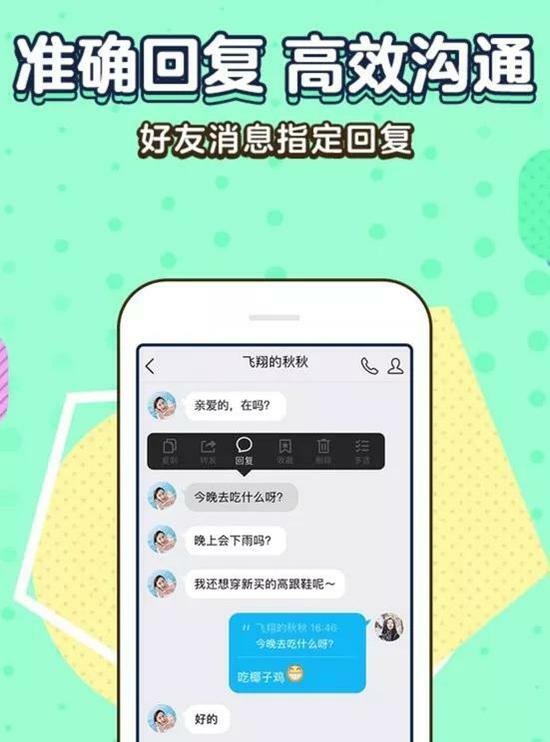 Tencent has always been doing one thing, from QQ to WeChat, the online communication tool for people, to meet social needs, to make users' communication more enjoyable, as Zhang Xiaolong said, WeChat has always been a tool, a communication tool. 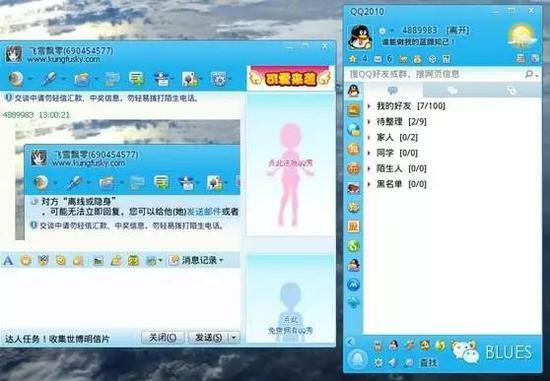 The figure below shows the data of QQ users online at the same time. 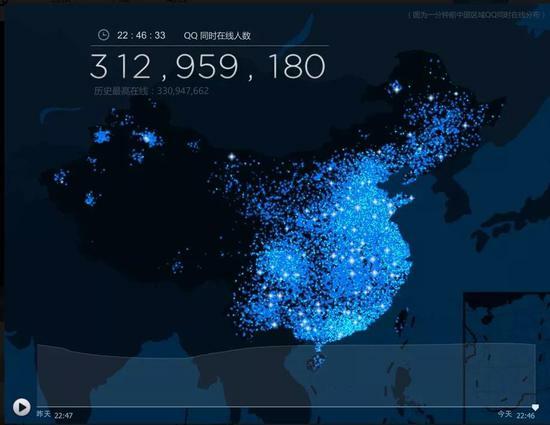 310 million simultaneous online, only the WeChat can reach this order of magnitude in domestic products. 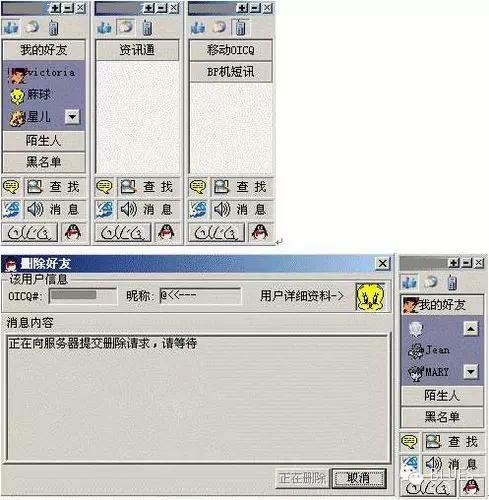 When I think of the YY voice, the founder Li Xueling usually lets the product manager do the competitive analysis.The original appearance of the torture product, just came out, to meet the needs of users, what functions have been done, the earliest form is likeAt the time, we usually used the website time machine to find out what the WEB products used to look like. For the client products, more, it is their own accumulation, and many things have nowhere to check on the Internet. 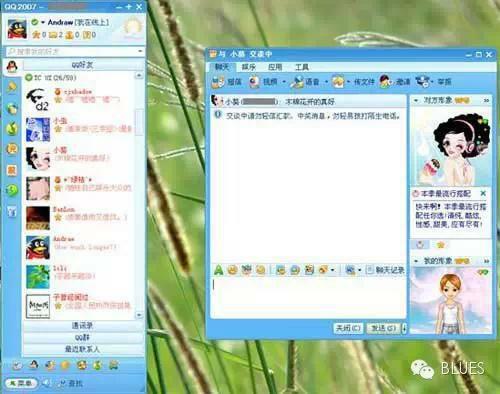 I remember that there is a classic product manager topic, which is the first version of QQ. Faced with more than ten product features, do three first, what to do? 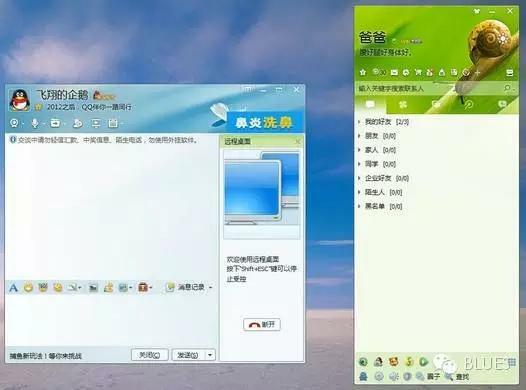 The answer given by Ma Zhiteng is: find people in 10 seconds, and the avatar is the most simple requirement, and one is saved on the server side, and the computer can be restored. 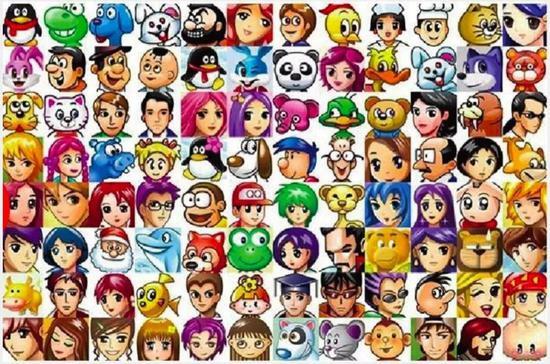 The cartoon avatar belongs to the user's exciting demand, and the chat room belongs to the user's desired demand, to see who belongs to the user's basic needs online. 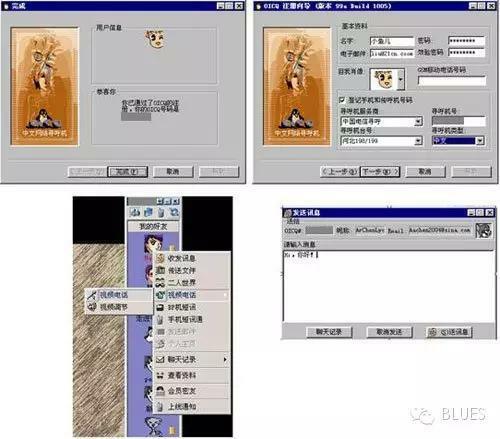 Blues collects and compiles the main features of QQ from the product release in 1999 to the product versions in 2018. 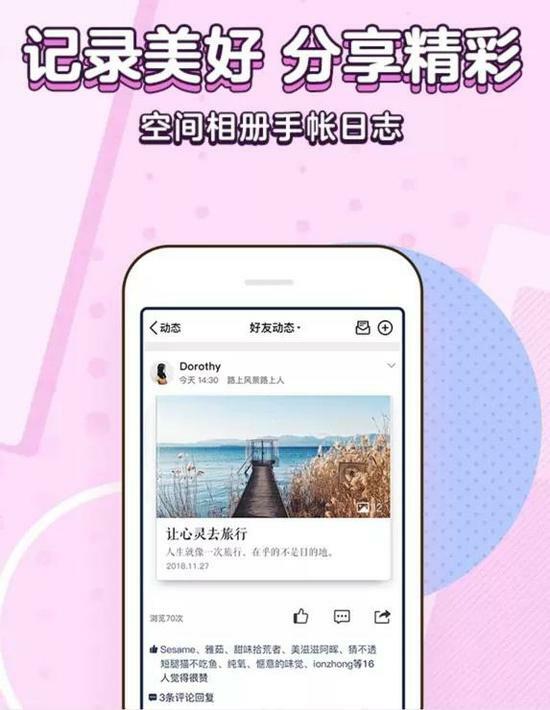 It is obvious that a core user scenario that QQ has always been around is “communication”, which has made the online communication the most extreme. 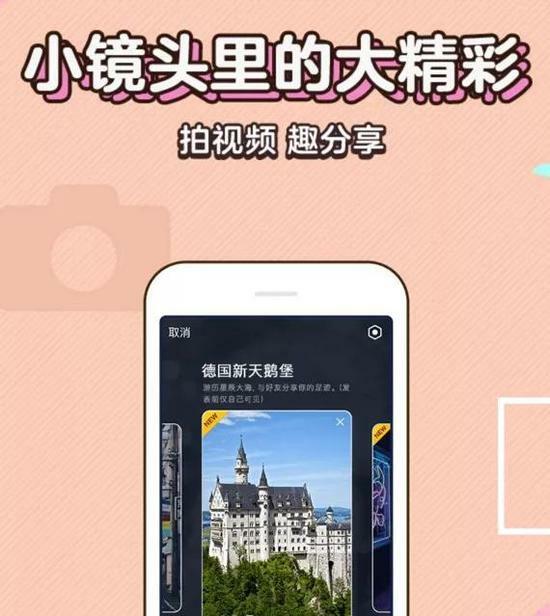 The development path of Tencent's products is roughly abstracted as: communication tools (QQ, WeChat) & mdash; — content platform (Tencent) & mdash; — content social (QQ space, Tencent Weibo) & mdash; — entertainment platform (games, Music, video, animation) —— life service (pat network, Tenpay, WeChat payment) —— industry internet (Tencent cloud). 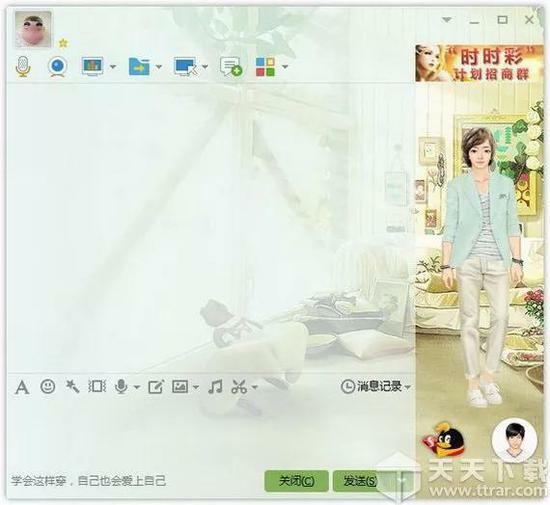 Tencent is a company that is extremely satisfied with the needs of individual users. It develops better products. The foundation is built on the social of people. It is now entering the industrial Internet industry and facing the needs of enterprise users. It is a new big. Challenge, I hope to have new breakthroughs, although it is really difficult. Ali and Huawei originally met the needs of enterprise users. 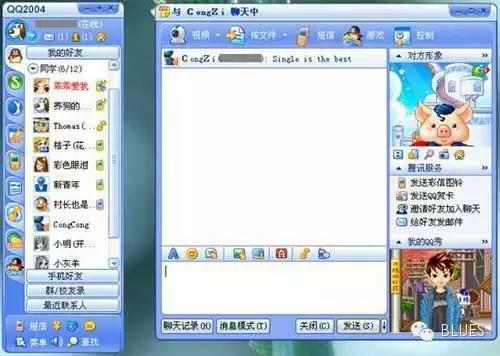 Later, they achieved breakthroughs from enterprise users to individual users, and gained new development opportunities. They are leading in the breakthrough of user groups. 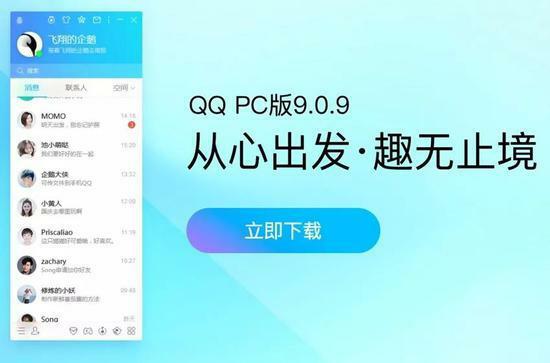 The following picture shows the latest version and features of QQ from its birth in 1999 to 2018. 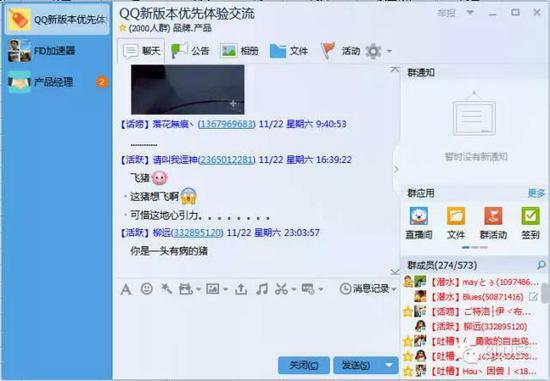 It is very intuitive to see that the iteration of QQ is always around the chat communication scene. It is helpful for everyone to understand the product iteration of QQ20, and collect it. In the background of the public platform, many people ask BLUES, want to be a product manager, how to get started, there are many growth paths for product managers, there is a way, a bit stupid, but it really works, it is to do product analysis, choose your feelings Interested products, continuous use, reflection, tracking product development, training their product analysis capabilities, predictive ability. If you are interested in a product, you will continue to pay attention to this product. From the time of the product, the experience of a version and a version, reflection, become a heavy user of this product. For example, save each version of the product, deconstruct, interact, visually experience, reflect and structure the product. Think about what you might do if you did it yourself; how did the product manager make decisions at the time? Even if I imagine, the next version, what features will I do? Then compare it with the real new version. Why is it the same as what I imagined, and what are the differences? Although not in the product team, the same can improve their product thinking. In addition, you can apply for an external team to enter the product, fully communicate with the product manager and operation manager, and develop yourself from a product to improve your thinking ability. Maybe one day, from the outside team, become the owner of the product. 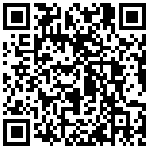 Let's take a look at QQ. This product was born to the current version, do you still remember their appearance, and the collection is not complete, if a friend collects it, you can send it, thank you. In 1999, OICQ was born. New interface,QQA new revision of the skin settings,The session window supports merging, the session window supports pinning, adding history and recommended emoticons, finding contact information, and multi-person video is fully enhanced. 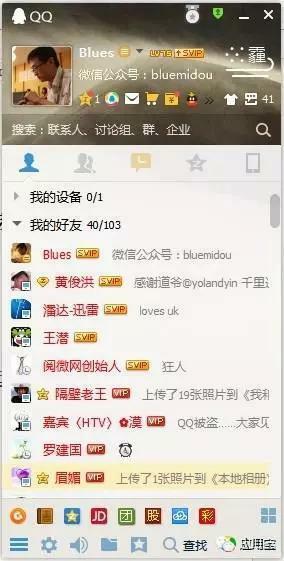 New skin engine, rich data card, chat function changes, group video show function, group support <;play video files”. New vision, updated thinner and more efficient, personalized and integrated chat window, favorite web assistant, screenshot mosaic, document presentation sharing,QQThe perfect blend of show and chat window. 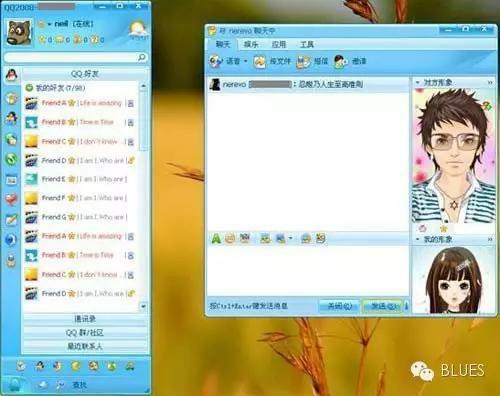 2014, this is the latest version I used, the chat window, has been stored, the previous version, is switched at the top, currently switching on the left side. 4. The classroom advertising filtering function is perfected again to protect the classroom discipline. 5. Add QQ to watch the content, recommend the selected graphic and short video for you, and create your personalized reading area. 6. The group owner and administrator can withdraw the message sent by the group member. This feature is not supported in the old version. 9. The GIF heat map recommendation is added to the chat window. 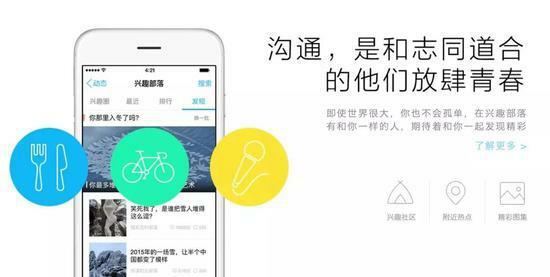 The following is the current introduction of the QQ official website, the key word is the core function of the product: communication. 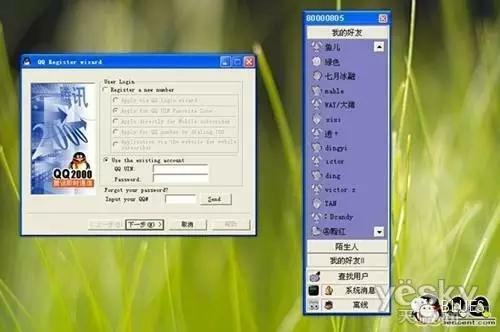 It was called QQ 20 years ago. 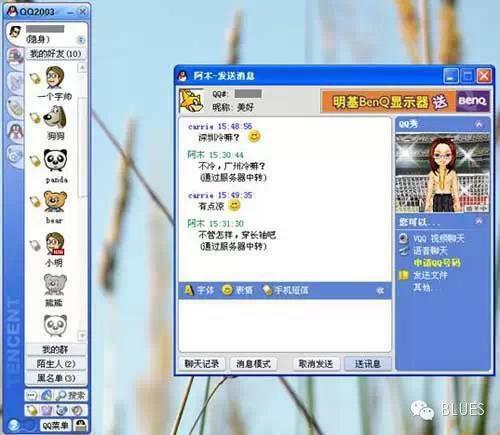 After 20 years, it was a Tencent linking everything. 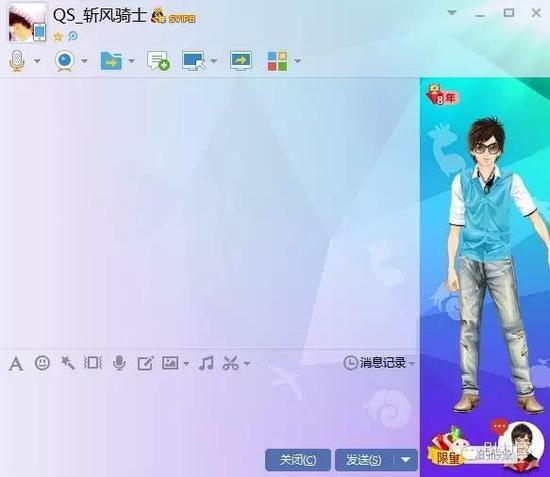 Tencent QQ ushered in 20th birthday: Your first nickname is 啥?